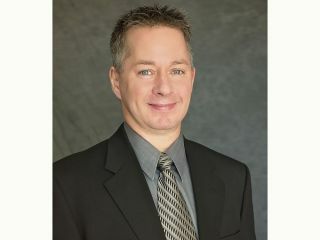 GoldenEar Technology has appointed Christopher Volk as its new Eastern region director of Sales. Volk comes to GoldenEar with tremendous expertise and experience in the AV industry. Christopher Volk He began his career at Legacy Audio in Inside sales in 1996, moving up to national sales Manager in 2002. In 2005 Volk moved to Definitive Technology as a sales manager, and then moved up to the position of senior sales manager in 2012, and subsequently, key account manager with Sound United, with the additional responsibility of managing Polk and Boom accounts, from 2014 to the present. With so many key positions at exceptional companies, Volk has developed tremendous expertise in working with dealers, sales training, customer service, dealer prospecting, trade show coordination, merchandising, as well as international trade show work and training. The GoldenEar team is thrilled to have Volk on board.